Description Matt Bowers Chevrolet is pleased to be currently offering this 2011 Ford Mustang V6 with 149,898mi. This vehicle is loaded with great features, plus it comes with the CARFAX BuyBack Guarantee. This is about the time when you're saying it is too good to be true, and let us be the one's to tell you, it is absolutely true. Driven by many, but adored by more, the Ford Mustang V6 is a perfect addition to any home. 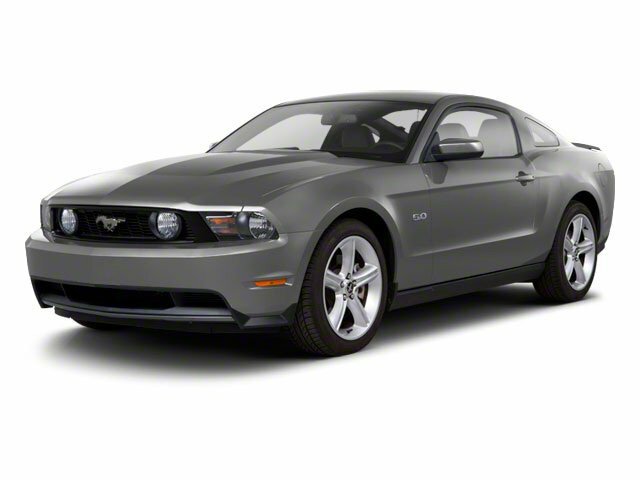 More information about the 2011 Ford Mustang: The Mustang has always been one of the strongest performance values for the money. With new engines across the line, plus a number of improvements that make the Mustang more comfortable and enjoyable to drive, it's a better value than ever. Meanwhile, the GT500 appeals to those who want a more exclusive performance Mustang because it adds additional exotic design cues, a high-power supercharged engine as well as numerous performance tweaks. Interesting features of this model are Classic pony-car styling, uncluttered interior design, strong V8 performance value, and ride Lifetime warranty is a limited Powertrain Warranty. Owner must follow manufacturers recommended maintenance on new vehicles as per owners manual. Covers select pre-owned vehicles five calendar years old or newer, with 80,000 miles or less. Other restrictions apply. See dealer for warranty details.